Here’s your FREE copy of Far From Home #1: Legend!!! 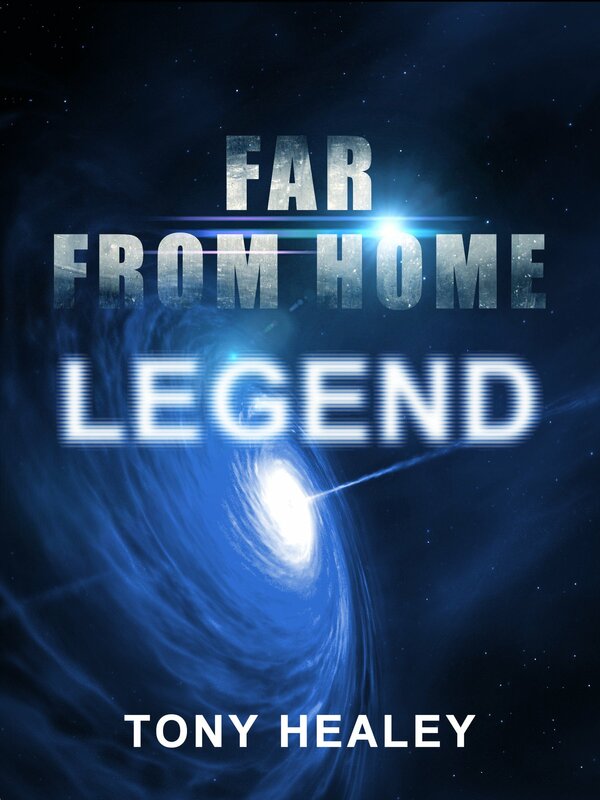 Over 200 people have grabbed themselves a free copy of Far From Home #1: Legend so far. Why not go here and get yourself one too? All I ask is a review on Amazon, and to let them know you got it for FREE. Hopefully, if it enough people do that, Amazon will actually make it free permanently.